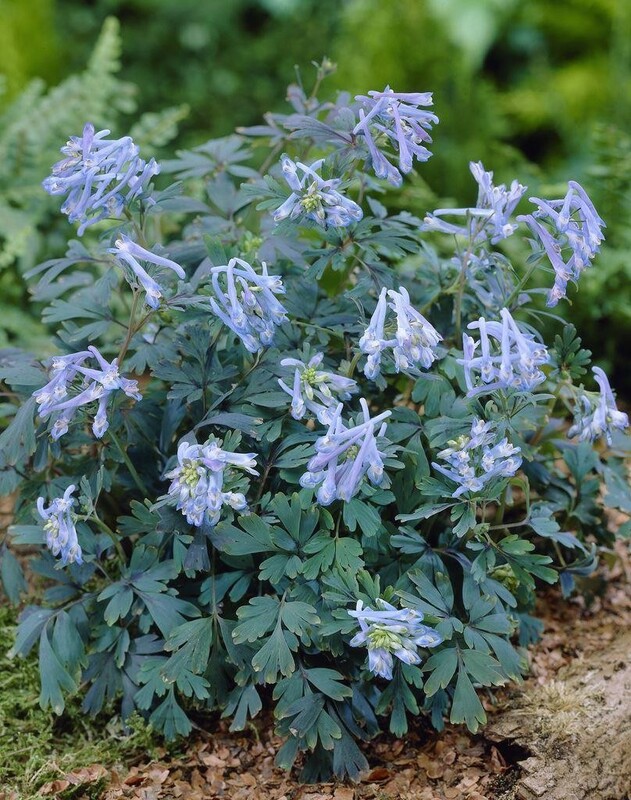 With an intriguing royal purple hue infusing each leaf, this low clumping species is the earliest blooming Corydalis we offer, bearing smoky periwinkle-blue flowers throughout the winter in our garden. 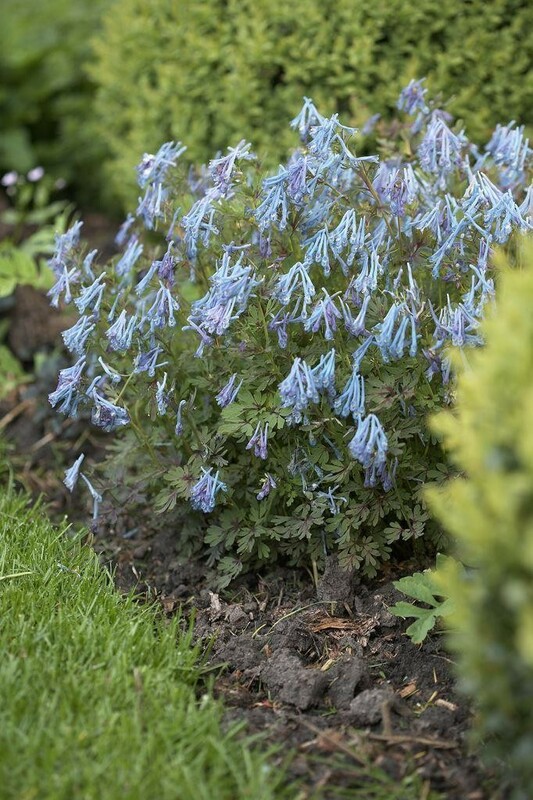 The lovely leaf colour holds best in partial shade. Supplied in 2-3 litre containers.